So MR PORTER.com has ventured into the sneaker business with it’s MR.P collection. 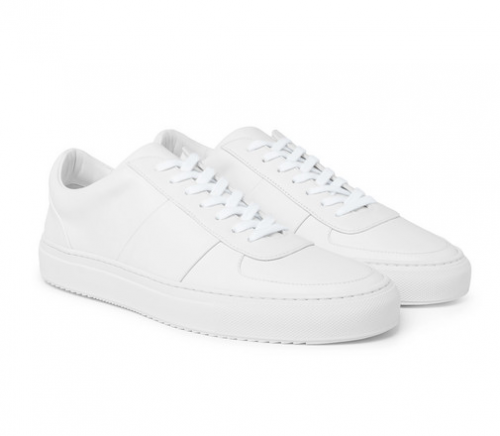 They have a office wide penchant for white sneakers on their publication The Journal, so they just had to include a pair in the first Mr P. footwear collection. They’re handmade in Italy at a exceptional level and come with tonal laces. So for your luxury level level of white kicks go HERE.